A Malden Reads initiative that sent readers into orbit with The Martian serendipitously uncovered an astronomical mystery here on Earth. 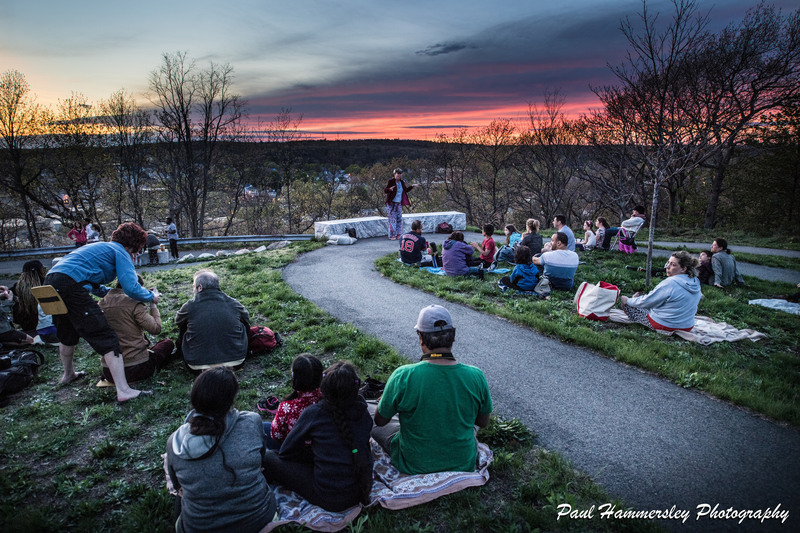 Through hosting stargazing events on Waitt’s Mount, organizers discovered that there was an antique telescope at Malden High School. Not only was the majestic antique riveting to the eye and grand in scale but, they wondered, could it also provide an excellent view of the night sky? Where did it come from? And what should be done with it? Zalk was captivated. 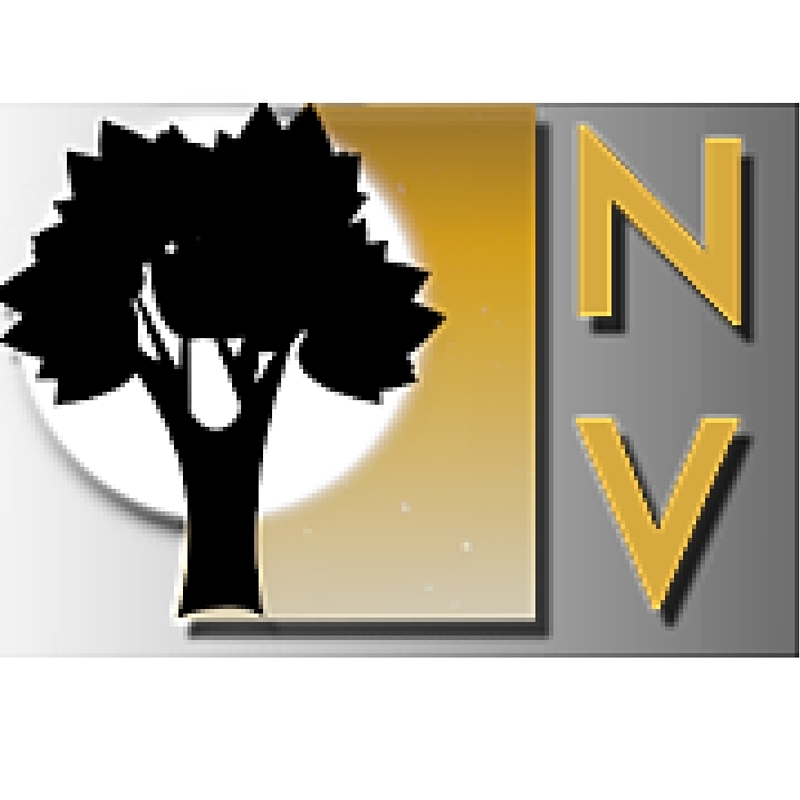 She attempted to research the telescope through the Blue and Gold (Malden High School’s official newspaper) and tried to follow up with local experts. She was able to determine that the instrument was made by Alvan Clark and Sons, famed optics makers of the 19th Century based in Cambridge, Mass. She confirmed its value from Clark Neily, a retired physics teacher of Malden High School, who considers the instrument “a gem.” In an email, Neily said that the telescope “is the equivalent of a significant piece of Revere silver, made by Paul himself.” Neily had the telescope cleaned and another lens purchased but noted when contacted that the “mount still needs replacing.” However “ancient though it may be, it has wonderful optics. The moon and planets through it are beautiful to behold,” he wrote. Ryan O’Malley, Ward 4 councillor, has also been intrigued with the telescope after learning of its value from Clark Neily. He says, “I would just really love to see it!” O’Malley also hopes to put in a proposal for funds to pay for a new mount. Just how the telescope came to Malden High was a mystery — until this reporter managed to pick up the trail. Telescopes are essentially light gatherers. Our eyes on their own see a thread of light whereas telescopes can see a whole shirt. This light, as it comes in a telescope in greater amounts than the naked eye can see, is then bent and magnified, increasing our ability to see more of objects farther away and clearer. It’s like a reverse magical wand. Most attribute the discovery of the telescope to Hans Lippershey, a Dutch/German lens maker for eyeglasses. because he requested the patent for it in 1608. “The story goes, and it has several versions, that two children were playing in Lippershey’s shop with some lenses and noticed that, by holding two of them in a certain position, the weather-vane of the nearby church appeared larger.” It was named the “Dutch perspective glass“. The term telescope would come into usage later. 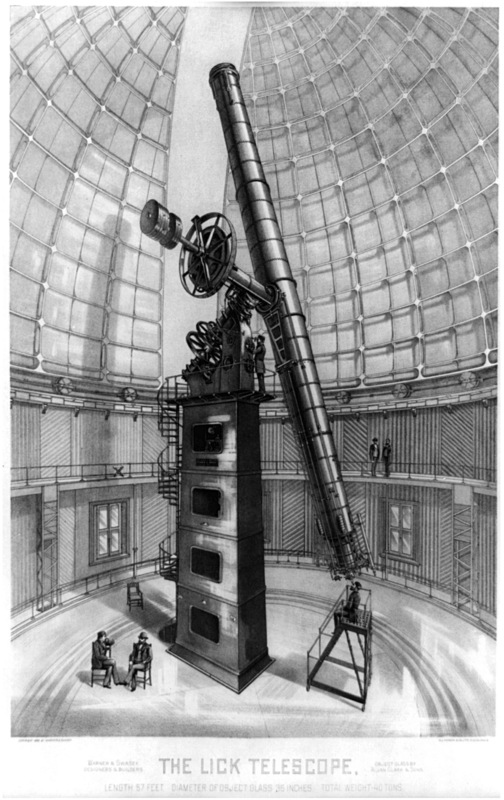 Alvan Clark & Sons made the 36-inch (910 mm) objective lens for the Lick Observatory refractor, shown here in an 1889 drawing. The telescope was designed and built by the Warner & Swasey Company. Galileo, on hearing about this from a friend, went on to perfect the discovery in 1609. And when he presented his perfected model to the Venetian senate they were not interested but made him a lecturer for life and doubled his salary, like magic! Galileo is credited for being the first to point the telescope towards the sky Using the telescope, Galileo established that the earth revolves around the sun, rather than the opposite. In 1633, Galileo was brought before the inquisition in Rome. The idea of the earth revolving around the sun was considered heretical and he was sentenced to house arrest until his death. That was not so magical. Eventually the earth’s orbit became accepted science and telescopes became a tool of both scientists and amateurs. And that increased the demand for increasingly sophisticated instruments. Alvan Clark was more than 40 when he started making telescopes; he had already had careers as a farmer, calico engraver and portrait maker. 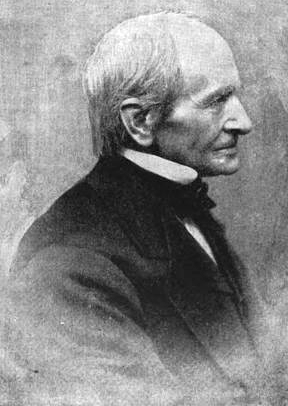 Clark’s portraits were appreciated but he and his sons went on to be famous telescope makers. According to one source, when Brazilian emperor Dom Pedro visited the United States he said there were three persons in Cambridge whom he wanted to see: Henry Wadsworth Longfellow, famed biologist and geologist Louis Agassiz and Mr. Alvan Clark. 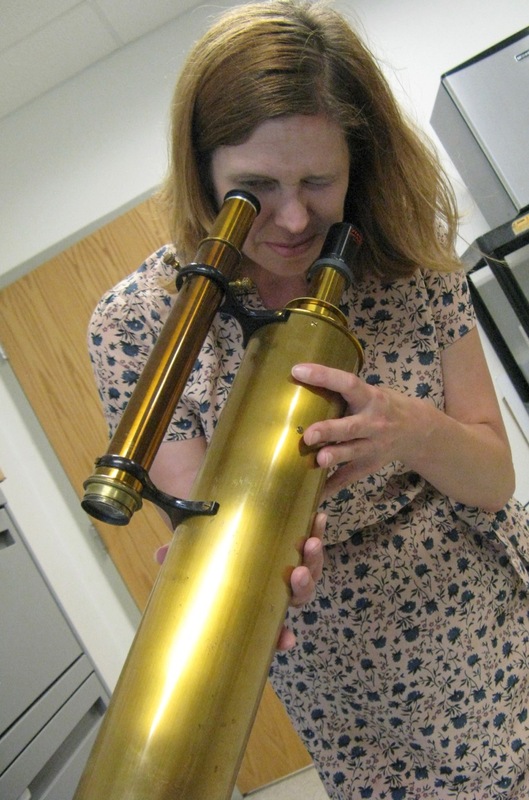 How did a Clark telescope turn up in Malden? 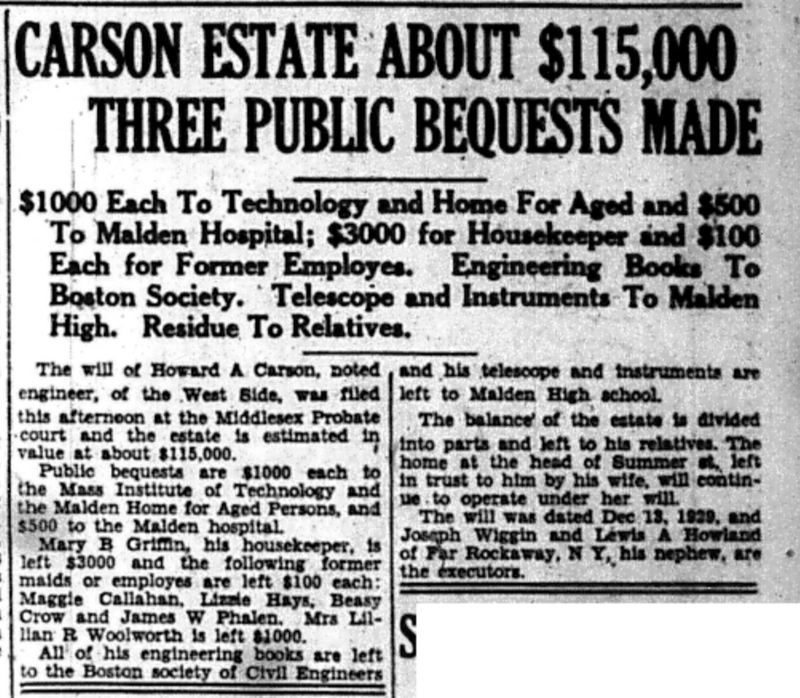 For that, we turn to a famed engineer and Malden resident. Carson went on to work and consult on the other great engineering feats of the day: the New York subway and a two-track railway under the Detroit River. 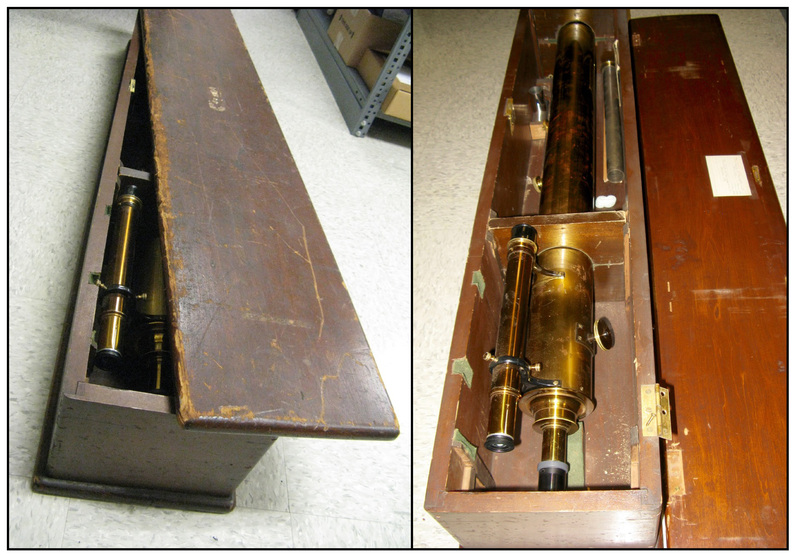 Carson wanted to see beyond his own eyes which may be why he owned an Alvan Clark and Sons telescope. He was a lifelong member of MIT and served on its board in its earliest days. By 1878 the MIT department of physics had at least one of Clark’s instruments. And that’s where he may have gotten the idea to purchase his own Alvan and Sons telescope. Carson lived at the head of Summer Street in Malden which gave him the elevation he needed to scope out the beauty of the night sky. When he died he must have hoped a new visionary would take his place. So Carson’s behest was honored. 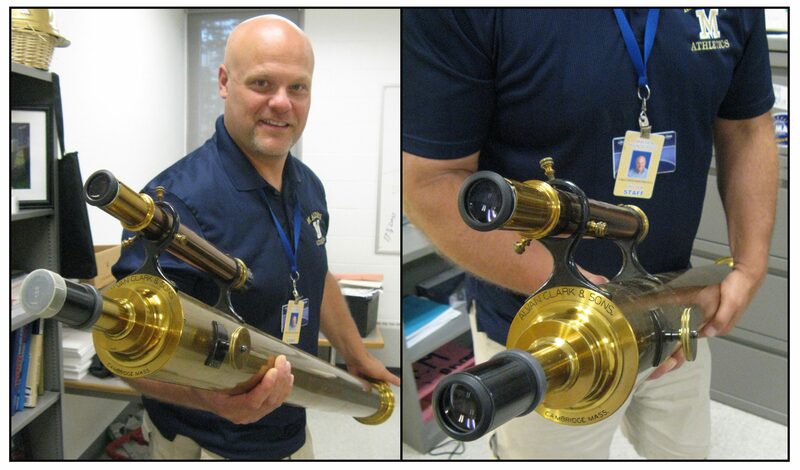 However, for the last decade, his telescope has been stored in the principal’s closet at Malden High School. fantastic story. 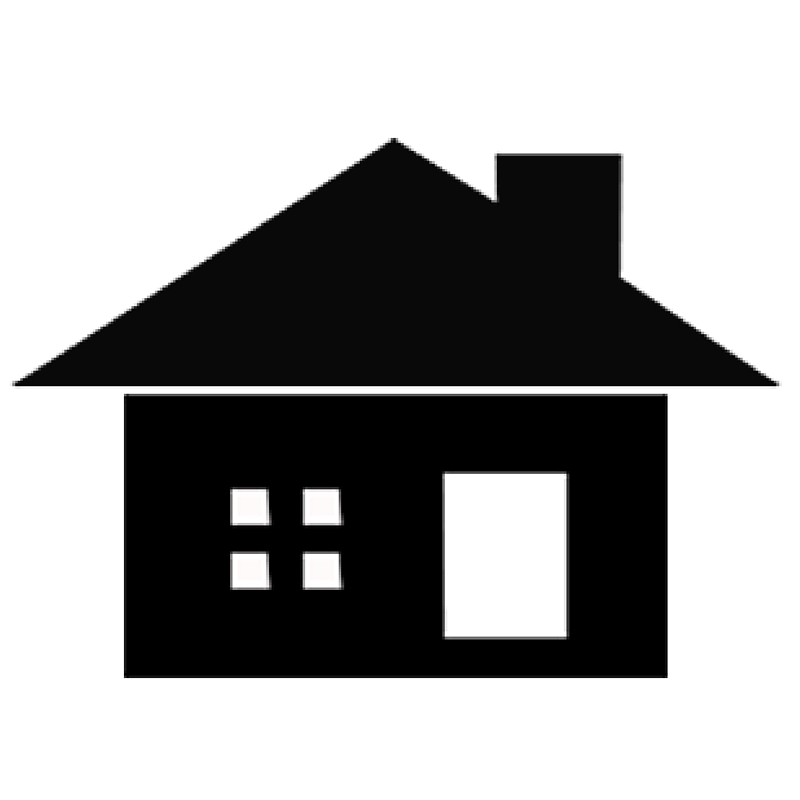 Great research, and written to catch the reader’s mind. Awesome article. I love telescopes and learned some new things from this article. Thanks! This is a great piece! I joined you in your curiosity. Thanks for doing all the historical research, and putting it together with humor.